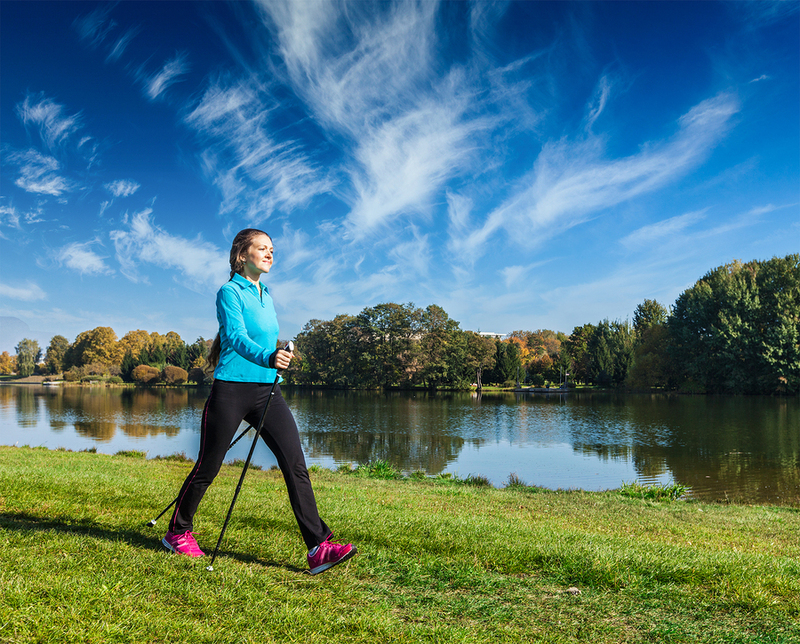 To maintain a healthy and happier lifestyle, walking may be the right choice for you. It is an easy, safe and inexpensive way to exercise and keep up your health. Walking can also be a relaxing and invigorating way to keep up with a healthy lifestyle. The results of walking are physically rewarding and add enjoyable years to your life. Walking is an excellent way to begin an exercise program for those who have a long history of inactivity, problems with obesity, or who just don’t like strenuous activity. When beginning, you should start off slowly, gradually increasing your speed to maintain a steady pace. A good conditioning program begins with moderation and dedication. Don’t all of these benefits sound great? And what makes it even better is that walking is easy and simple to do. You don’t even need a gym membership! What Shoes Should I Wear When Walking? It is important to choose a good quality, lightweight walking shoe with breathable upper materials, such as leather or nylon mesh. The heel counter should be very firm, as it should have reduced cushioning to position the heel closer to the ground for walking stability. The front area of the shoe should also have adequate support and flexibility, as well. Proper footwear is essential in protecting your feet from injury and pain as well as allowing you to properly walk for exercise. It is vital to maintain regular visits to your podiatrist while exercising to ensure the safety of your feet and to make sure aches or pains do not develop.